Interactive Headstones | Create free memorial websites to honor your loved ones. Our products provide a means to link the future with the past! The website that allows you to create free memorial web pages in honor of your loved ones. 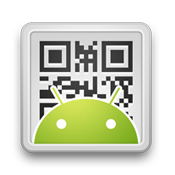 A custom QR code is generated for each memorial page. To get started by creating a profile account just click here. You can create as many memorial websites as you like and easily access them from your account profile page. Additionally, memorial pages can be linked together to form an online family tree where family member memorials can be accessed from other memorials that they are linked to. Each memorial page has useful links to share with your family and friends on Facebook, Twitter, Pinterest and Google+. If you already have an account you can login to your profile using the Account Login section to the left. 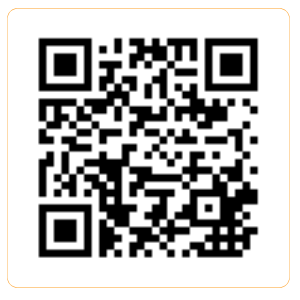 We will automatically email you a png file of a QR code that links directly to the memorial web page that you created. When scanned from a smart phone, tablet or other supported mobile device the visitor to the headstone will be taken to the memorial page. 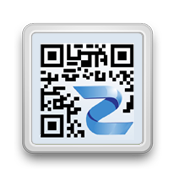 We offer white, 1.5" x 1.5" weather resistant labels with your custom QR code printed on them for purchase as well.